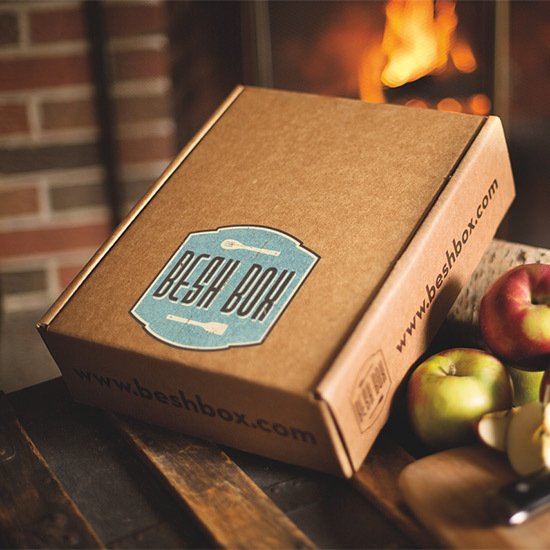 Anyone who cooks would love receiving a gift subscription to Besh Box. Each monthly package contains an impressive selection of seasonal ingredients, cooking tools, recipes and other great items curated by star New Orleans chef John Besh (an F&W Best New Chefs All-Star). The contents of each box is a surprise, but F&W can confirm that the December haul includes two beautifully-made tools that will be useful for holiday baking and a full pound of very good organic pecans from Louisiana's Inglewood farm. Subscribe at beshbox.com for a single month ($55) or up to a whole year ($660).